MEET THE DOCTOR - DR. KIPP SLOCUM D.D.S. 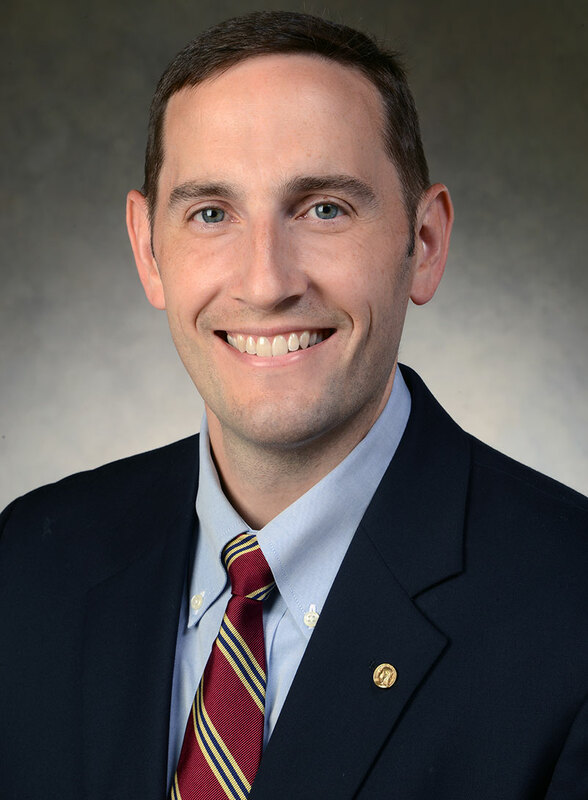 Dr. Kipp joined the Fallon Oral Surgery practice in 2016 following completion of training in Oral and Maxillofacial Surgery at The University of Tennessee Medical Center at Knoxville. Prior to his training he obtained his DDS from The University at Buffalo School of Dental Medicine and his BA from Christendom College in Virginia. Dr. Kipp is currently undertaking Board Certification in Oral and Maxillofacial Surgery. Dr. Kipp is on staff at St. Joseph’s Hospital in Syracuse, is a member of the ADA, the Fifth District and New York State Dental Societies. He is also a member of Omicron Kappa Upsilon National Dental Honor Society. Dr. Kipp is married to Dr. Paul’s youngest daughter Mary Grace and resides in Cazenovia with their five children.